Digital Advertising Trends That Will Dominate 2016 ! Just four months into the year and you can already tell that 2016 is going to be all about integrated digital strategy. Look around and you will see digital advertising taking sprints matching those of Usain Bolt’s. 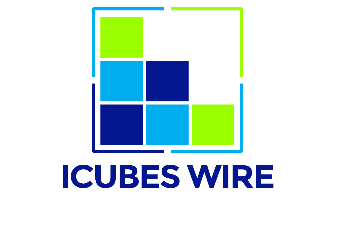 In a similar vein, a recent PwC report found that global digital advertising revenue is expected to grow from US $135.42 billion in 2014 to US $239.87 billion in 2019, a CAGR over the period of 12.1%. 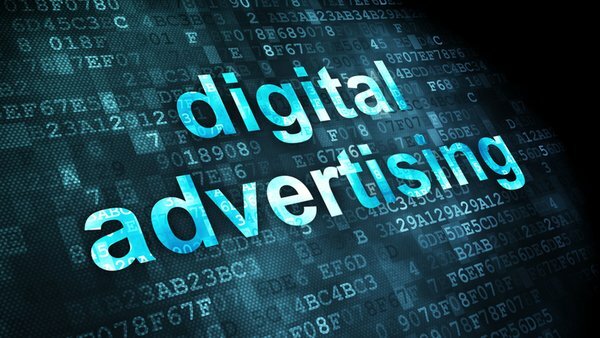 If this happens, a king-size chunk of brands’ advertising budgets will belong to digital, which will undoubtedly propel digital advertising to overtake TV to become the largest single advertising category by 2019, a trend that has already taken the US by storm in 2016. If you can’t beat them, join them ! The world is going mobile, and that’s where marketers are targeting their audiences. As a matter of fact, the PwC report believes mobile marketing to be the next big thing. While display internet advertising revenue was the second-largest component of digital advertising revenue in 2014, maintaining a solid 7.9% CAGR to 2019, mobile revenues displayed a rapid growth of 23.1% CAGR. The meaning? Mobile advertising will undoubtedly overtake display by the end of the forecast period. The rise of the mobile medium and digital advertising seems to be fueling the rise of another trend – programmatic advertising. That, and the fact that industry Goliaths such as Facebook and Google’s advertising products are all programmatic. 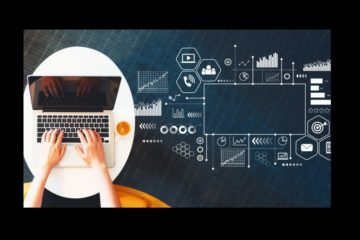 If a report by Salesforce is to be believed, a little less than 50% of all display advertising was purchased programmatically or through a technology platform and an API in the year 2014. This is expected to grow further to 67% in 2016, says the report, adding that in the year 2016, mobile programmatic ad revenue will reach a whopping $9.3 billion! Another area where we are going to see a lot of spending is native ads. 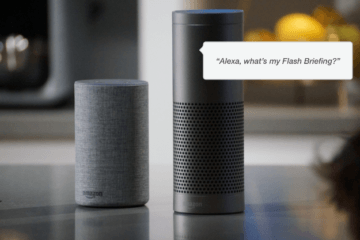 One of the most popular yet widely contested trends in digital marketing, as 41% of brands across the world are already giving it a prominent place among their marketing mix. These ads blend in seamlessly with content to ensure that the user experience is not compromised, something that they have been commended as well as criticised for. Given the moral debate surrounding the concept, we have already started to see next-gen native advertising companies implementing innovative solutions to tackle this problem head on and create more engaging platforms for brand marketers to reach out to the tech-savvy audiences. 2016 isn’t just going to be about new trends; in 2015, “content is king” was the war cry of marketers around the planet. Looks like content still is king. In 2016, we will see marketers trying to inject their brands within popular content that is contextual to their brand in an attempt to reach their target audiences, as opposed to creating their own content. Content personalisation will be a key theme, with the aim being to speak to the consumers directly, as will cross-channel strategies, where similar content will be optimised for each unique platform. That being said, marketers will focus more on analytics and using engagement data to track actions and outcomes in order to perfect personalisation. The change in wind is not just limited to practices ! Now no more will the knowledge and understanding of the social media ecosystem be a preferable quality, it will be a necessity. 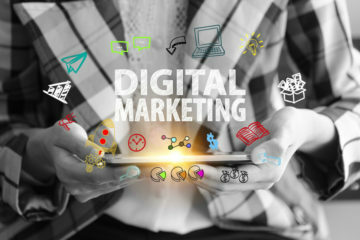 With millennials forming a large part of the consumer base and digital marketing budgets now taking significant chunk in the overall marketing spends, big brands are now bringing in Digital Marketing directors. 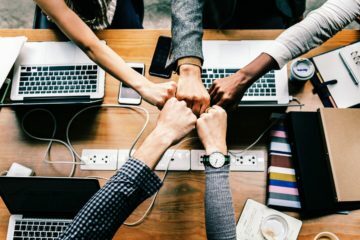 These executives are right up there at the top management, and are expected to bring to the table disruptive, creative and digitally implementable ideas that would help the brands to connect with their consumer base and their workforce. So there you have it – digital advertising trends that will dominate the industry in 2016. Will they change the way that we practice or perceive advertising? That remains to be seen. 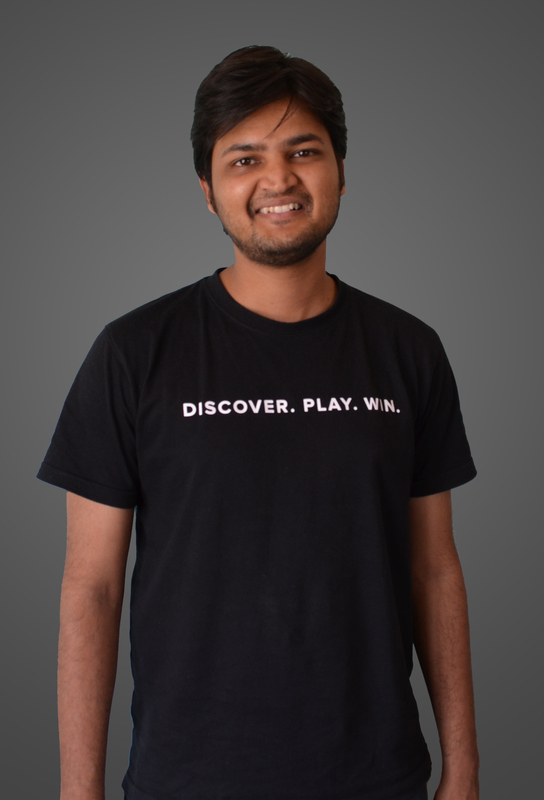 Arpit Jain is the co-founder and CEO of GreedyGame, an in-game native advertising platform. 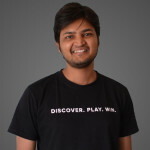 He is an alumnus of IIT Ropar and has previously worked with PayPal Innovation Labs. Arpit has also led several social entrepreneurship projects such as LabourChowk and FarmFresh, before starting GreedyGame. GreedyGame is a native advertising platform that enables branding on the mobile space. It gets rid of the intrusive banner ads on mobile games by enabling dynamic native advertising within games. Previous ArticleAmazon India – The Rise Of Amazon.in(dia) !! 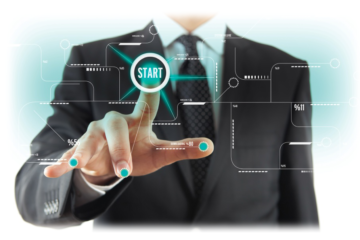 Next ArticleHow To Raise Money – How To Start A Startup !